They are GREAT headphones (with adjusted EQ settings, look up Cloud II High treble and low bass fix), SUPER comfy, but they became really quiet and distorted after four days....but I will keep a five star because it is not likely to happen to anyone else. 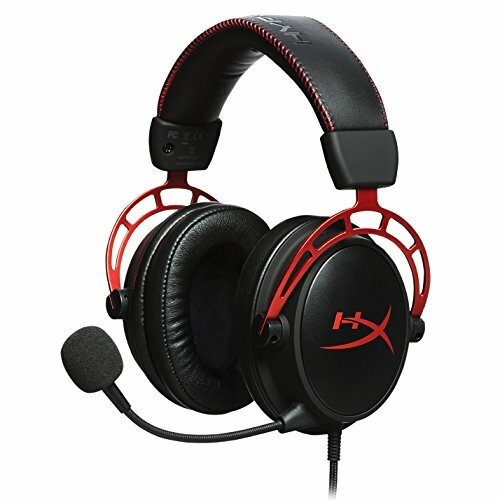 Kingston Hyper X Cloud Alpha Great sound comes from these with amazing base. When its kicking, guaranteed its kicking, and regardless of any which way, its going down. Great headset, sounds and looks good. You can use something like PC Equalizer to make it sound even better. Cable is pretty bad though, it gets tangled and I've even had to cut it before. The cable got so bad that I had to buy a replacement. 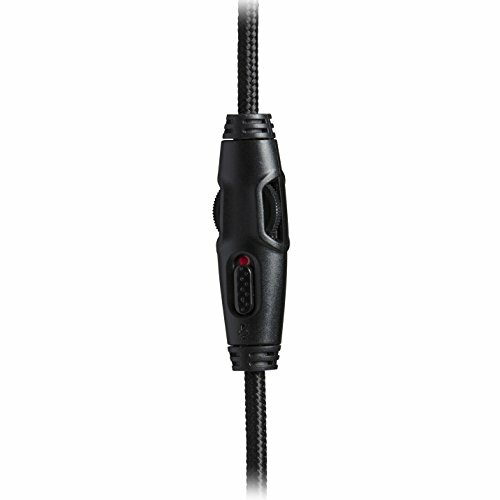 The cable is not a standard 3.5mm cable because the part you actually plug into the headset extendeds a little bit. In the end, I had to spend $14.30 (shipping + $0.81 tax in Kentucky). 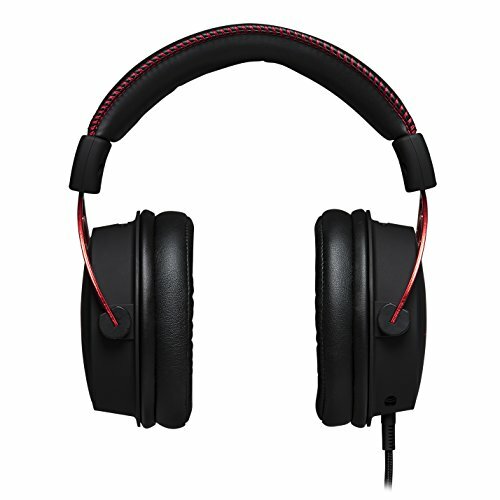 I have owned fairly decent headphones ranging from HyperX Cloud, Sennheiser HD 598, Beyerdynamic DT 770 and I must the Alphas are among the best I have heard. Clarity and sound stage is a step from the Clouds which are already great headphones and I was lucky enough to have picked them up during Black Friday for £60, which makes them an absolute steal! Very nice headset. 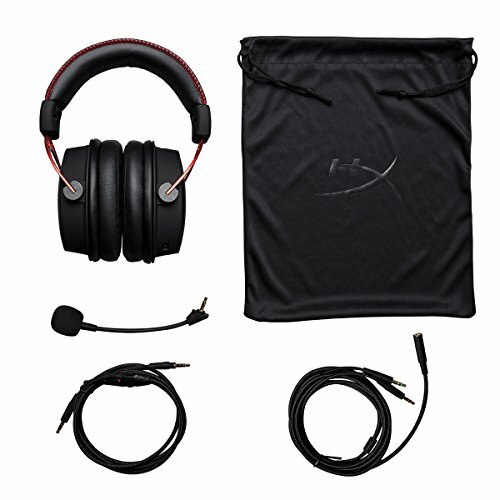 If you have $100 to spend on a headset this is your best choice. I love these! They sound great and they came with the 7.1 surround sound card. 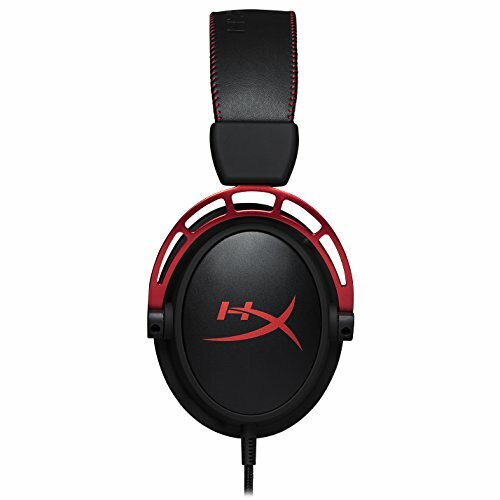 I was torn between this and the Arctis 7, but I am glad I got these. Got it over the Cloud 2 beucase the surround sound isnt worth it over the sound quality that these headsets offer. Good quality, good sound, good mic. One problem, if you wear it while gaming long hours, like 2-3, your head is gonna start to hurt, just pointing that out there.